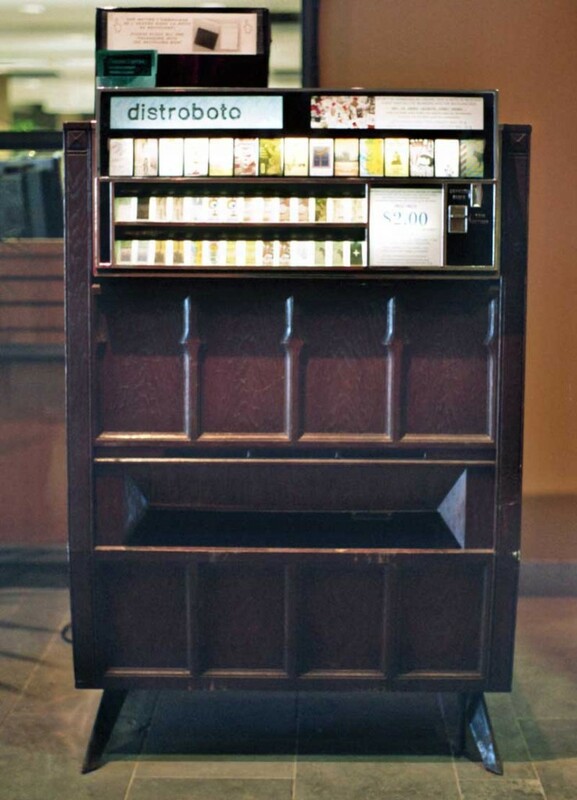 Distroboto is a project run by Archive Montreal that repurposes old cigarette machines into art vending machines. A few weeks ago, I made super mini versions of my Angry Pear comics for them! At $2 a pop, it’s a great way to learn about and support local artists. 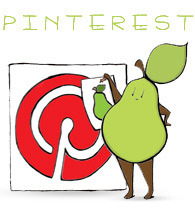 They are currently stocked with three Angry Pear titles; Hipster Pear, Pears Gone Wild, and Pear and Rabbit. If you’re interested in full size versions of these titles, visit my Etsy shop. And, if you’re in Montreal, stop by some of their machine locations (listed on their website) and pick up a few of the goodies they’re selling. Categories: angry pear | Tags: angry pear, anthropomorphic, Archive Montreal, cartoon, cigarette machines, comic, Distroboto, fruit, hipster pear, humor, illustration, mini versions, Montreal, Pear | Permalink. That’s so cool! I love the idea. Thank you! It’s such a cool project.